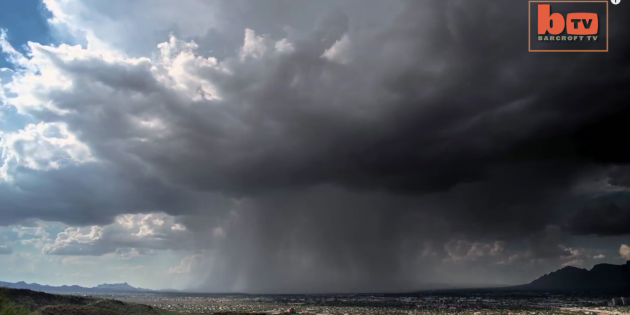 This incredible timelapse show a serious dump of rain. Commonly called a Rain Bomb, these can be devastating to hikers in the desert. Hard to predict these but watching the footage shows something rare and beautiful! Next Next post: Self Reliance Expo Gives Out 100 FREE Berkey Filters!